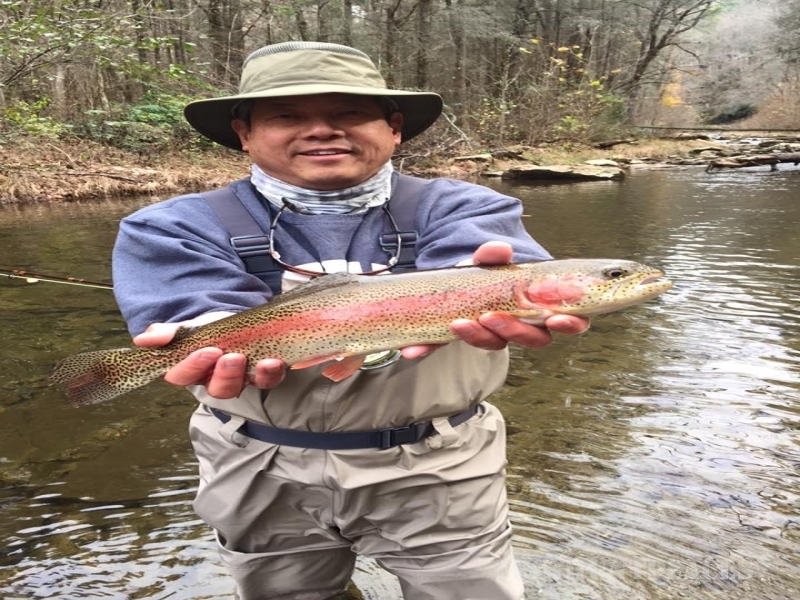 Fightmaster Fly Fishing is a service-minded fly fishing guide business with more experience chasing trout than we sometimes care to admit! 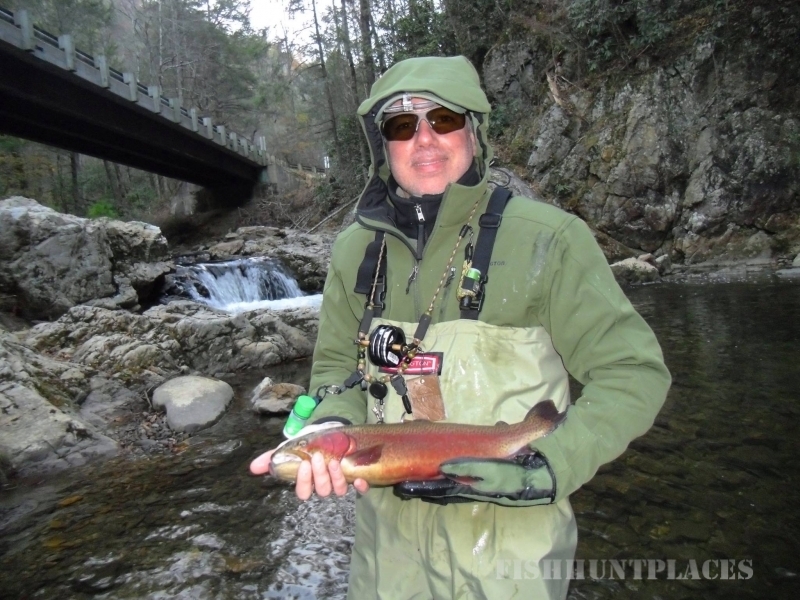 We love the Smoky Mountains and the trout that live in their streams and we believe an old fedora and a hint of pipe tobacco in the air can be just as important to a fly fisherman as the latest space-age graphite rod. Guess you could say we’re from the old school. 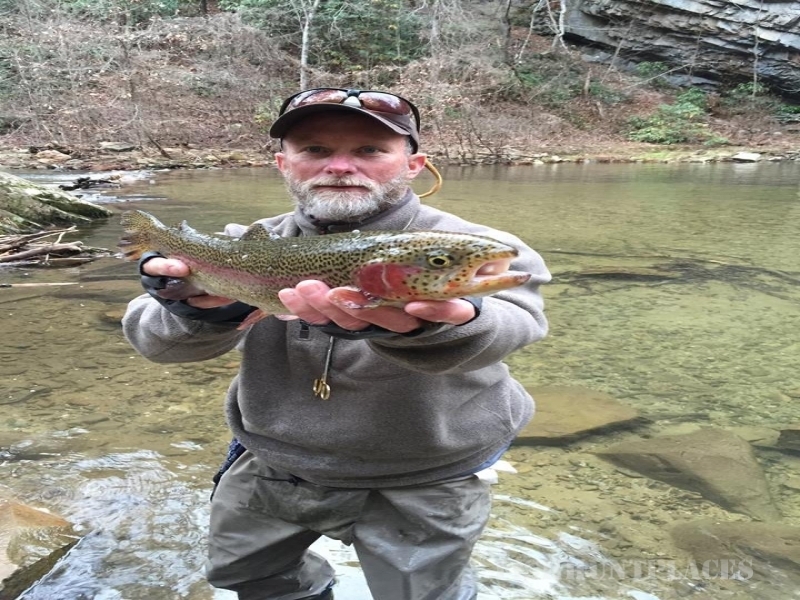 It’s the fly fishing experience that matters, and whether a first-time caster or a veteran angler, we’re certain we can offer you an experience you’ll remember for years to come. Ready to book a trip? Book it online by clicking any of the “Click Here to Book Online” boxes at the top of every page or pick up the phone and give us a call. If you’re still thinking about it, take your time and look around the site, and don’t hesitate to call or send an e-mail if there is anything I can help with. While you’re here, check the Calendar for real time guide trip availability and be sure to browse the Shop for cool t-shirts, hats, and other great original products. The Fishing Journal is a great place to go for recent business info and informative articles. 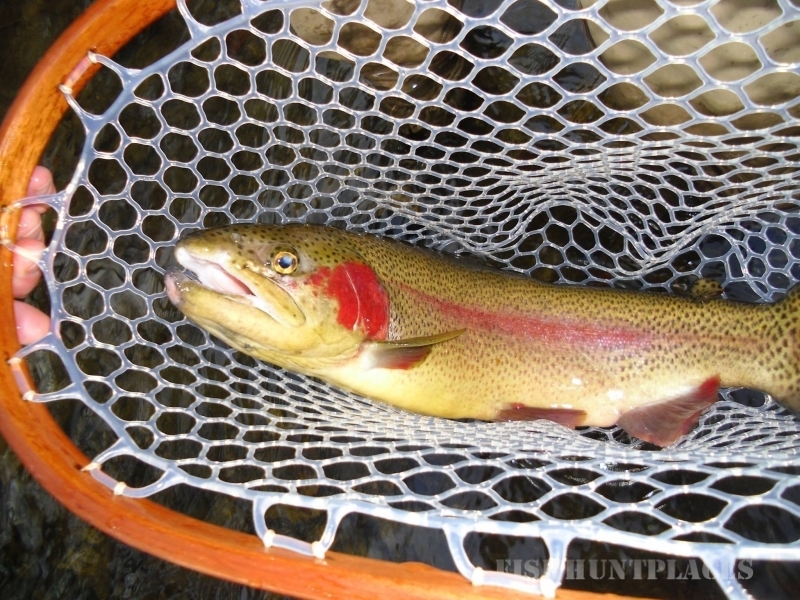 If you want to see a bunch of great scenery and fish photos, go to Photos/Media and enjoy the slide show.